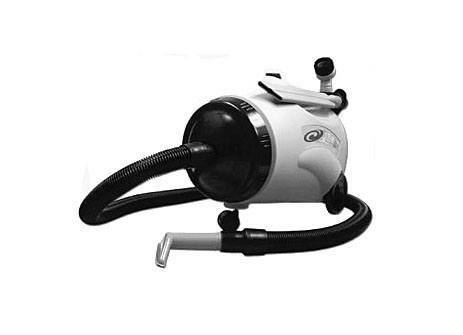 The ProClean is BIG - with a filter bag four times the capacity of a standard upright. It's RUGGED - the durable construction found in all ProTeam vacuums. It's POWERFUL - exceptional cleaning strength with or without a power nozzle. Includes: 6 1/2' Static-Dissipating Vacuum Hose, 50 foot extension cord and two Intercept Micro Filters. Warranty: 3 years parts, labor, and motor. eVacuumStore.com's price includes free insured shipping!